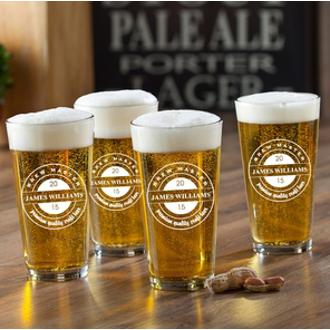 When you've had a long and hard day at work, nothing much beats the refreshing taste of a cold beer. 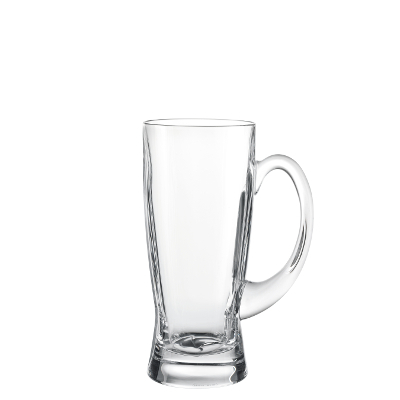 Instead of chugging down your libation in an ordinary coffee mug like a messy college student, choose from our wide selection of mugs, steins, and tall pub glasses to make you feel like a real adult. 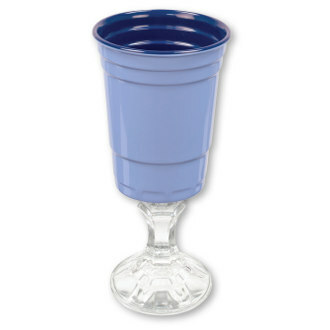 There's a reason bars don't serve drinks in plastic red cups. 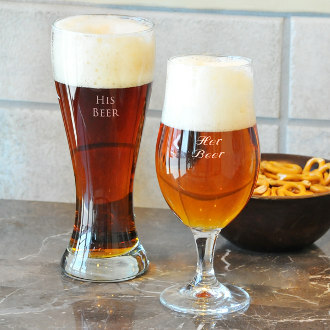 Pairing the right glass with the right beer helps to keep the head at bay, allows you to smell the aromatic variety of the beer, and prevents the body heat of your hand from prematurely warming up the beer. 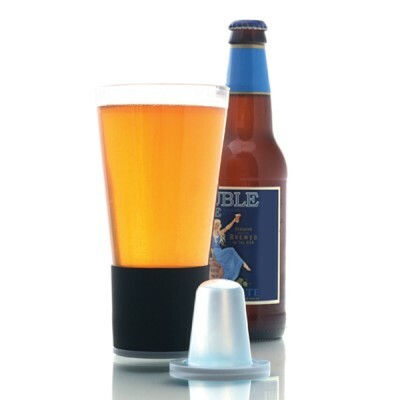 Plus, it just looks and feels better! We offer mugs for IPAs, ales and pilsners, pint glasses for ales and stouts, and pilsner glasses for lagers and doppelbocks. 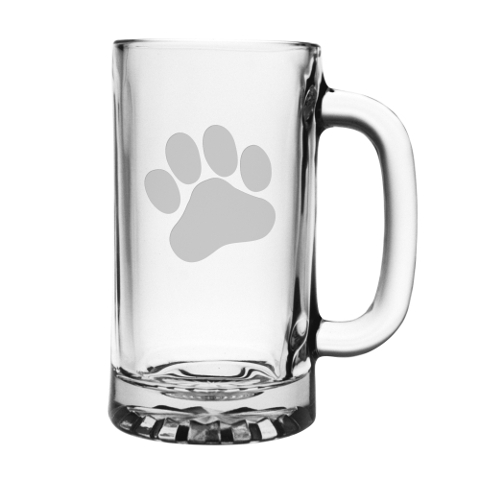 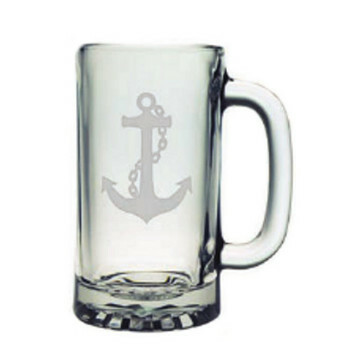 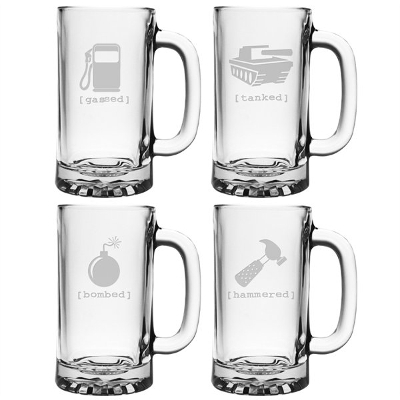 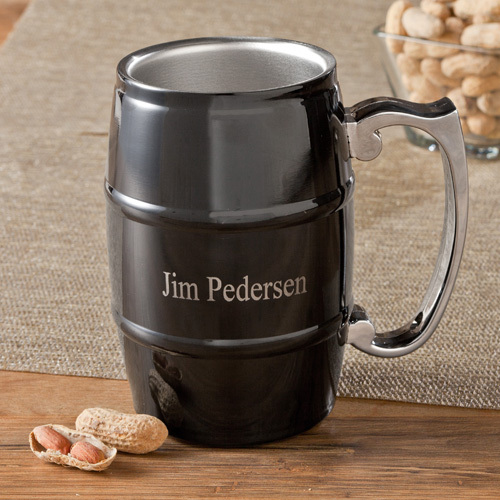 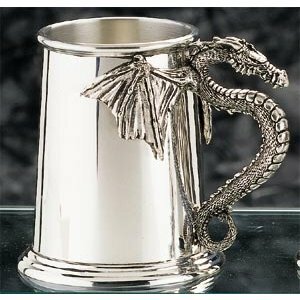 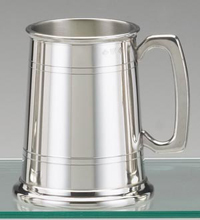 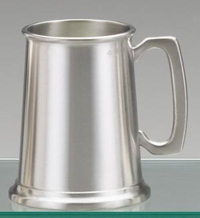 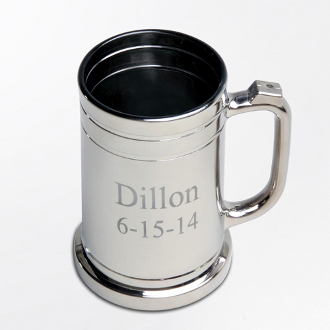 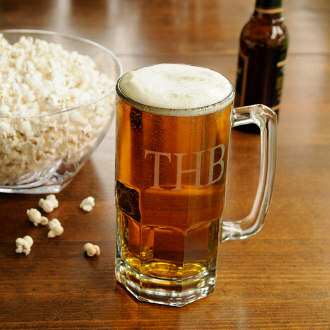 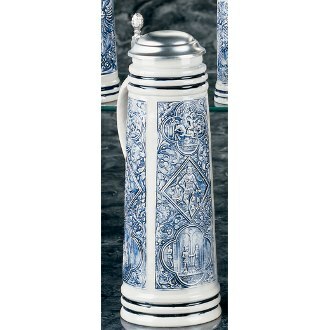 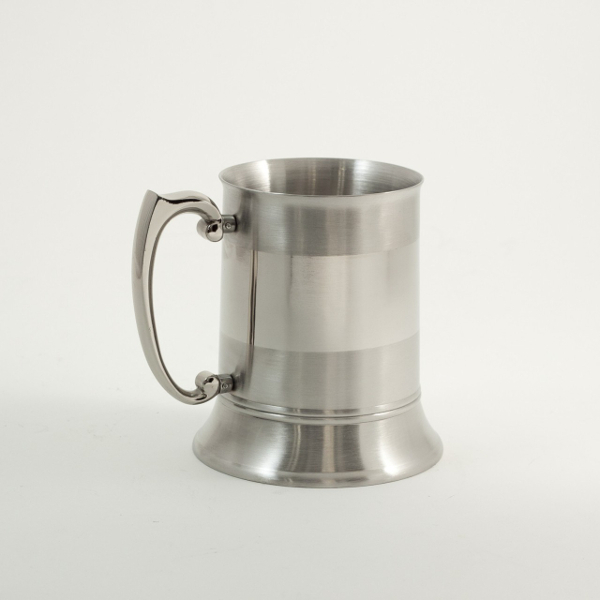 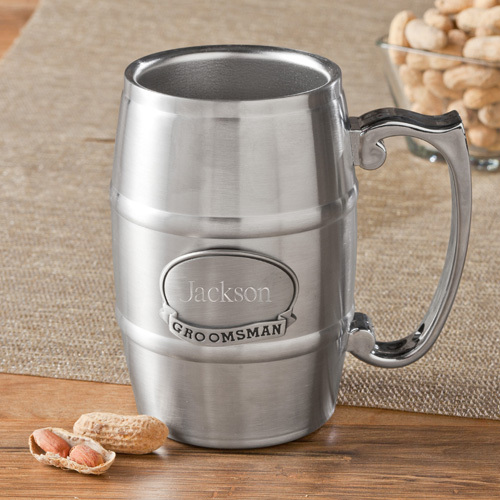 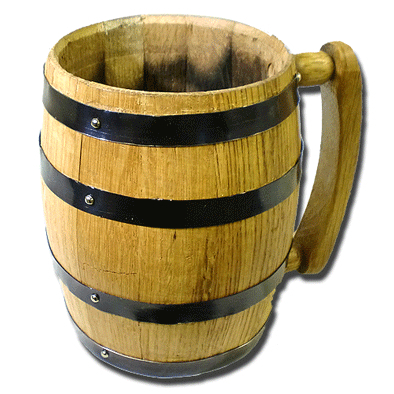 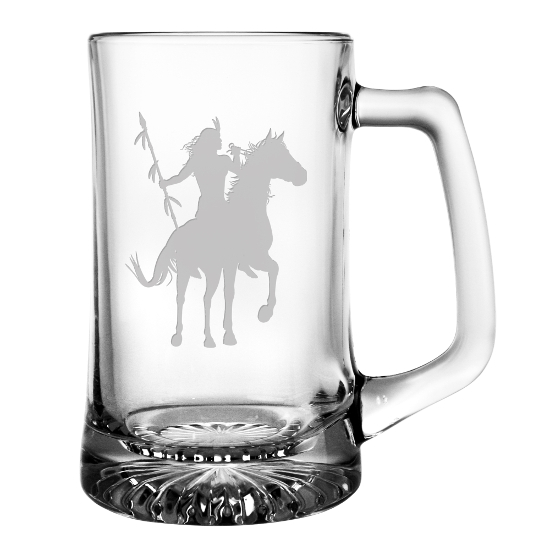 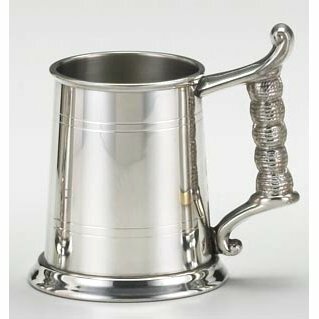 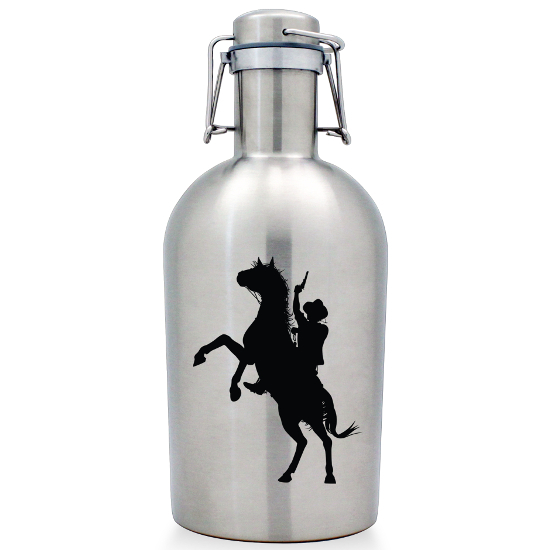 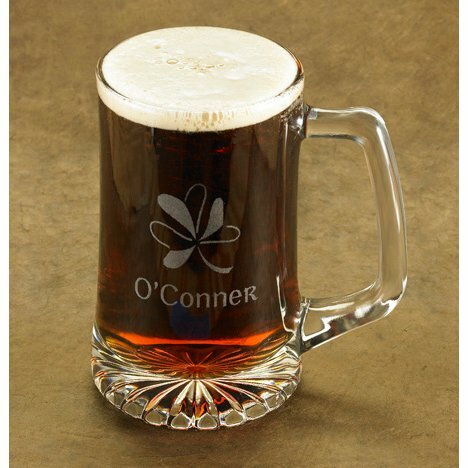 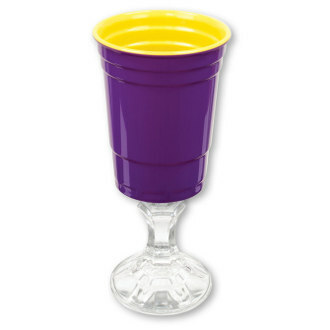 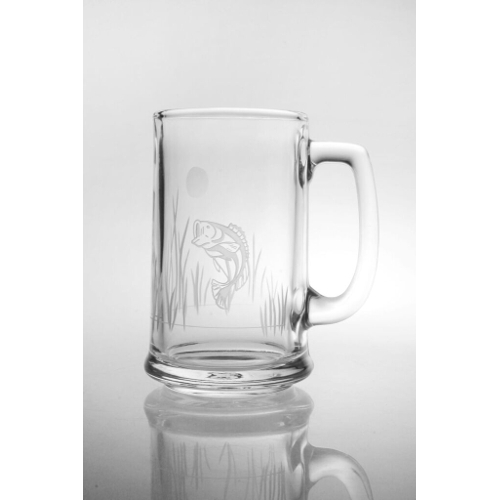 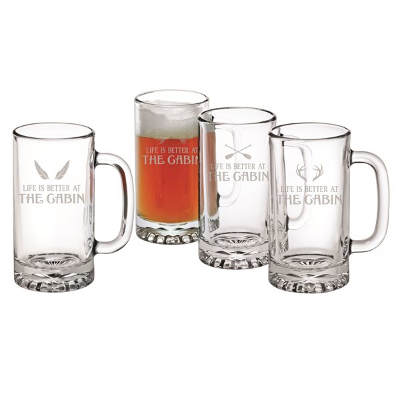 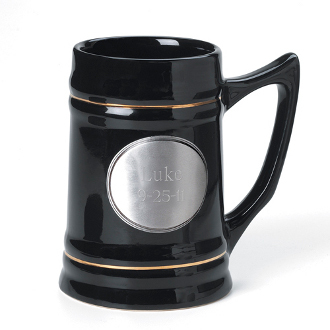 Our wide range of beer mugs are also great for many different occasions and celebrations. 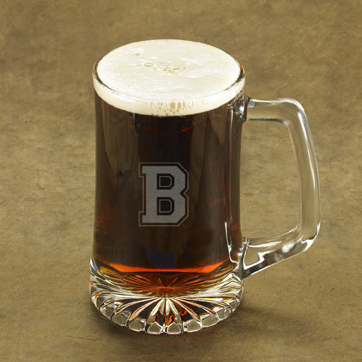 Whether you're hosting your very own Oktoberfest celebration, enjoying a beer with pals while watching the big game, or hosting a relaxing summer barbecue, we have a beer mug or stein perfect for your needs. 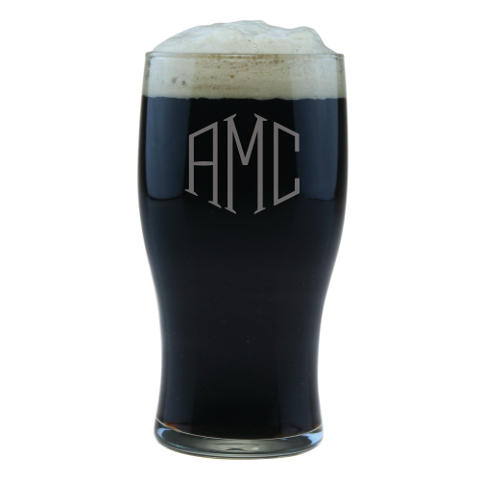 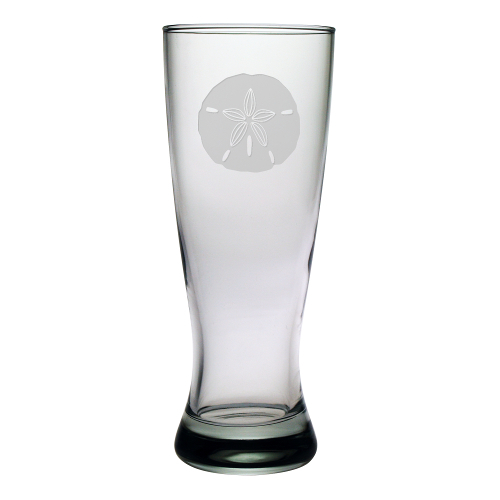 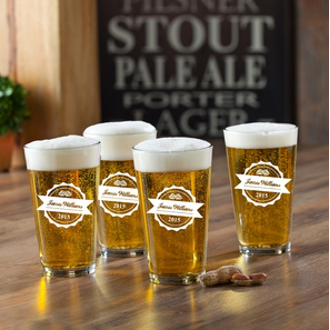 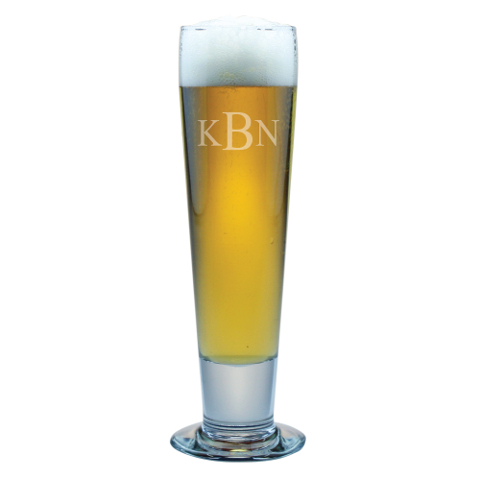 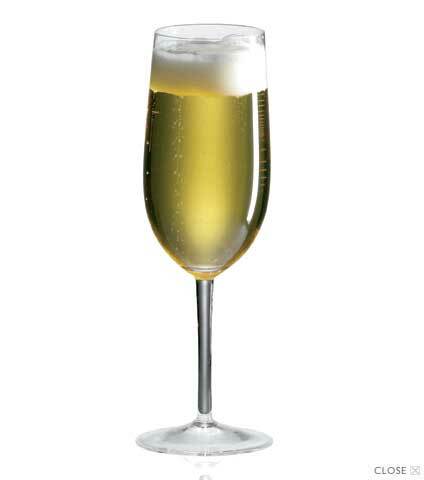 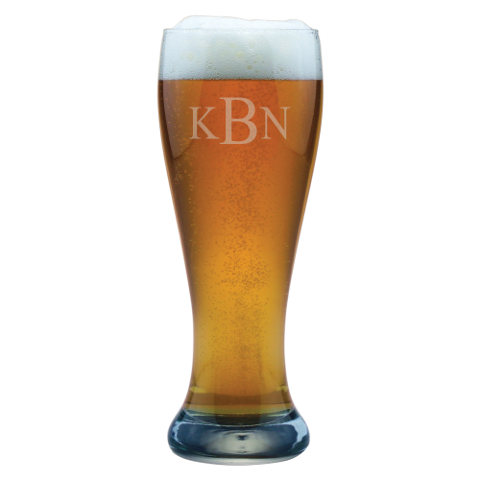 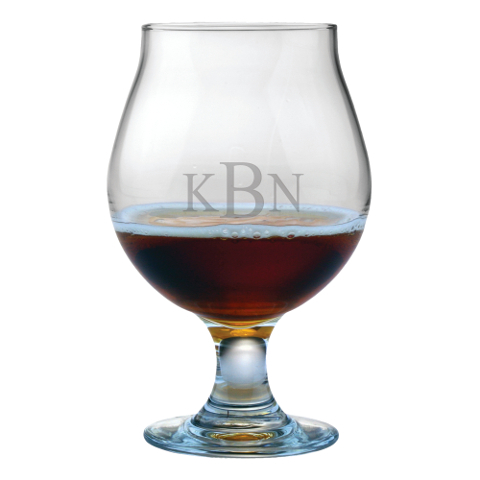 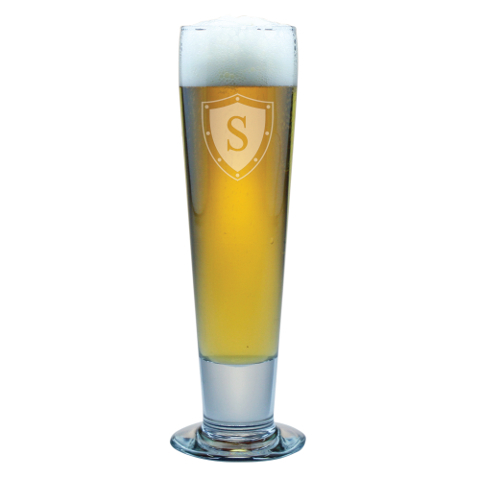 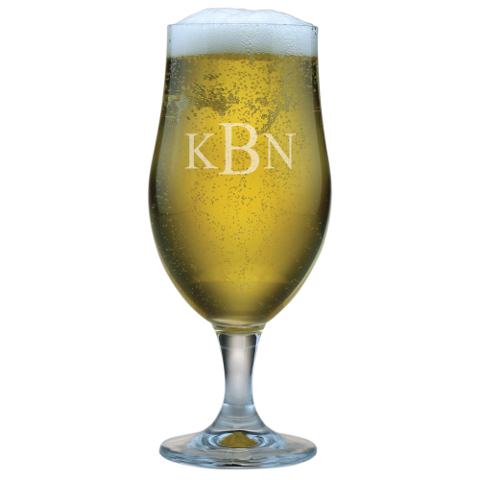 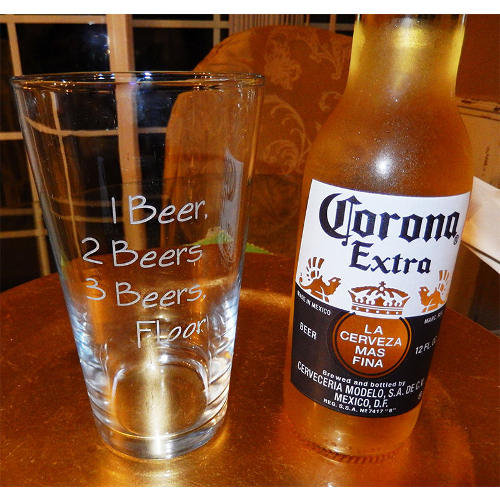 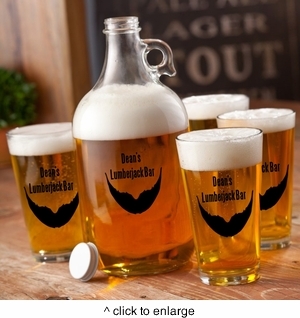 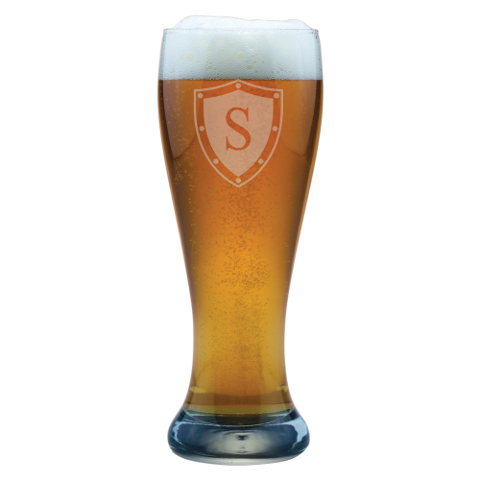 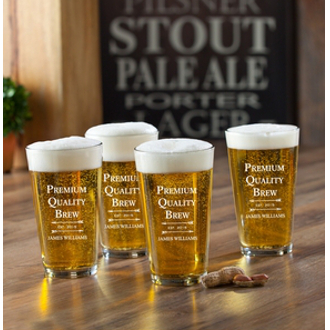 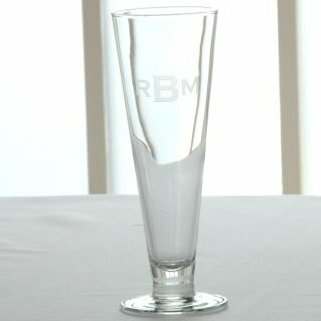 Impress your guests and make them feel valued by giving them a fancy glass for their beer. Our mugs help to set the mood and get your guests in the mindset of whatever activity you have planned. 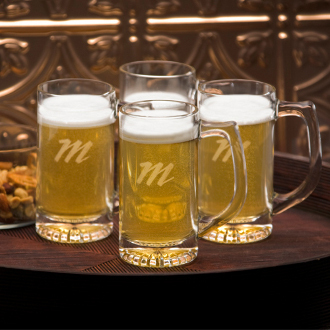 Having a wide selection of beer mugs also allows your guests to choose different kinds of beer depending on their individual tastes. 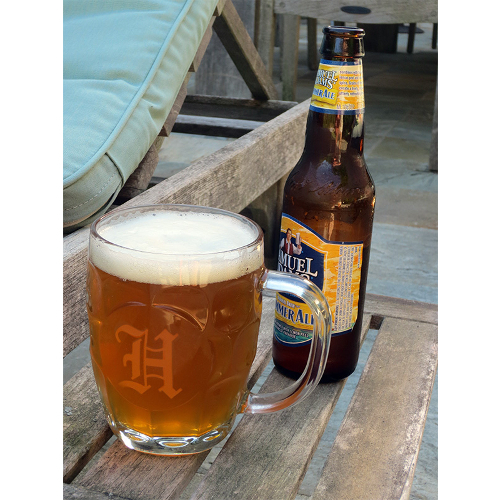 Some of our mugs even have the option for personalization, making them the perfect gift for a newlywed couple, parent, or ardent sports fan. 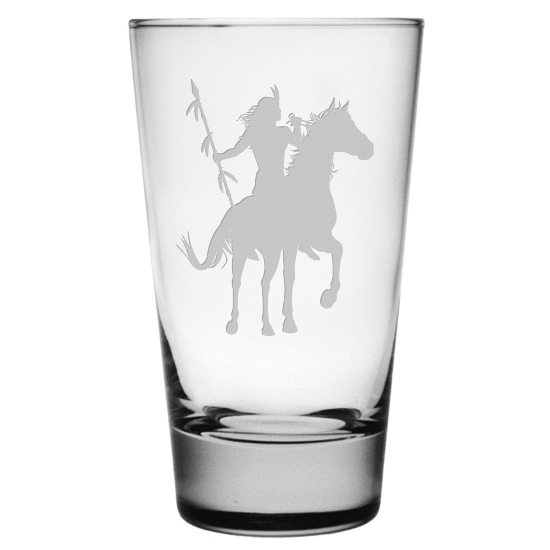 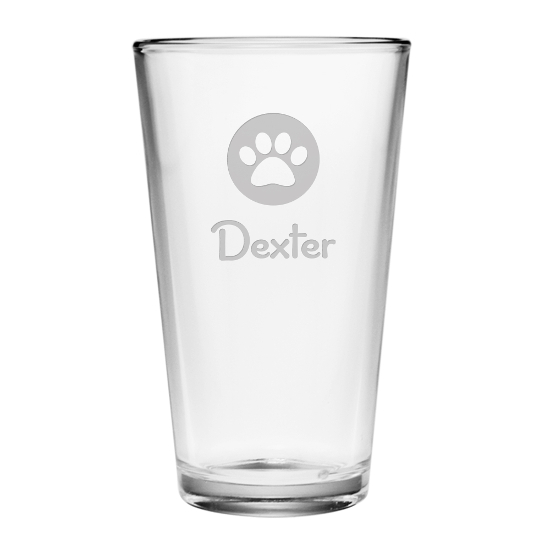 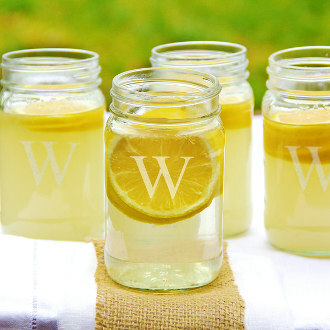 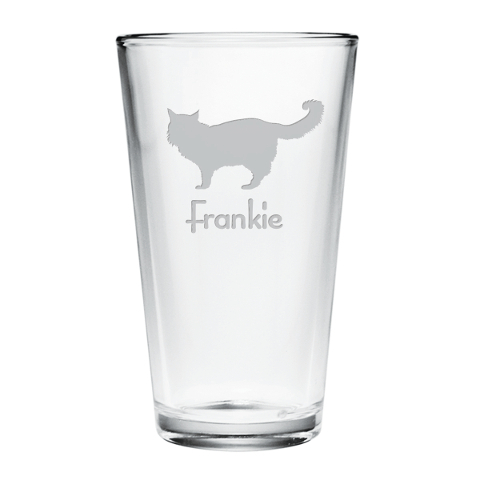 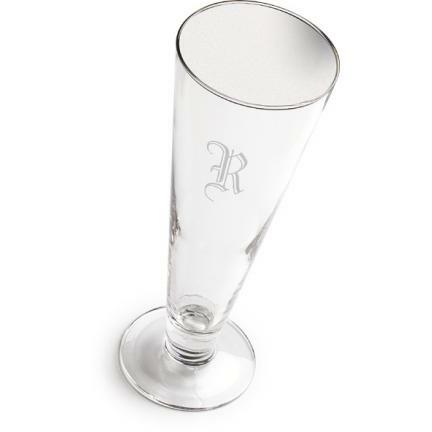 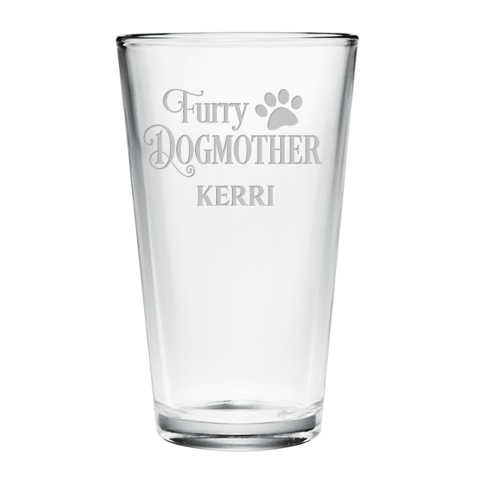 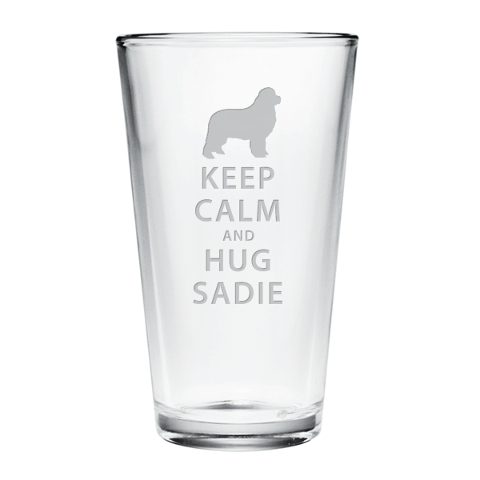 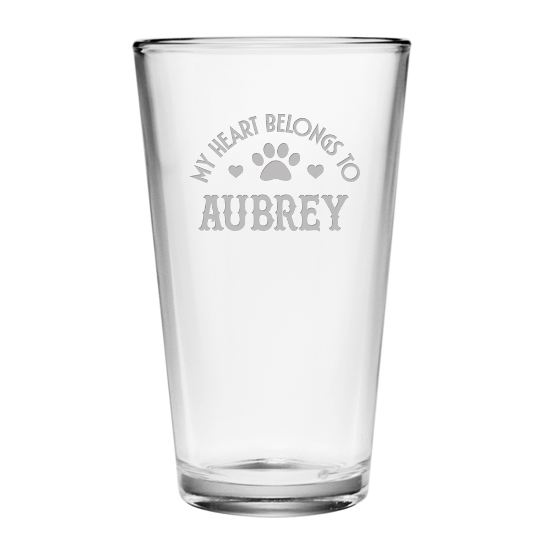 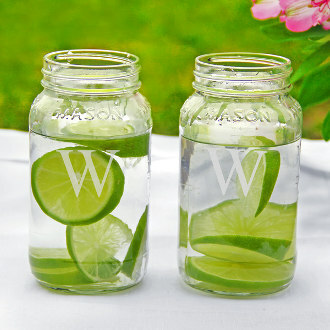 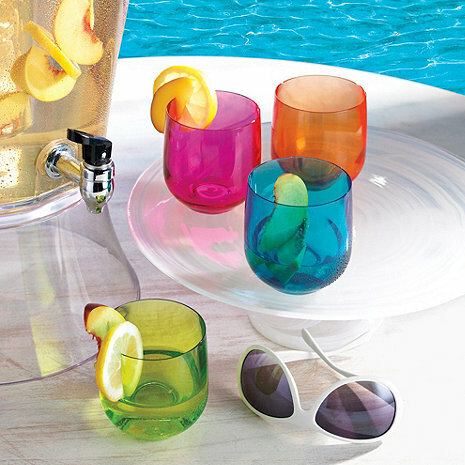 Better yet, you can personalize a glass with your own name so you always have dibs on it. 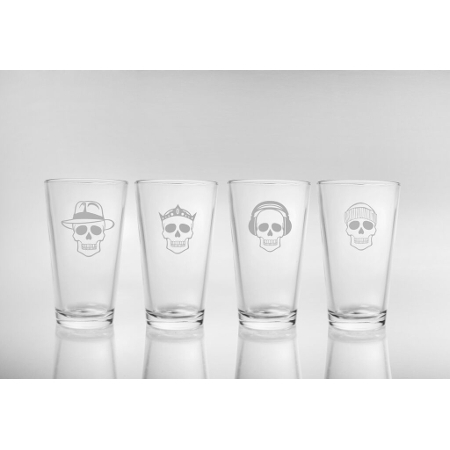 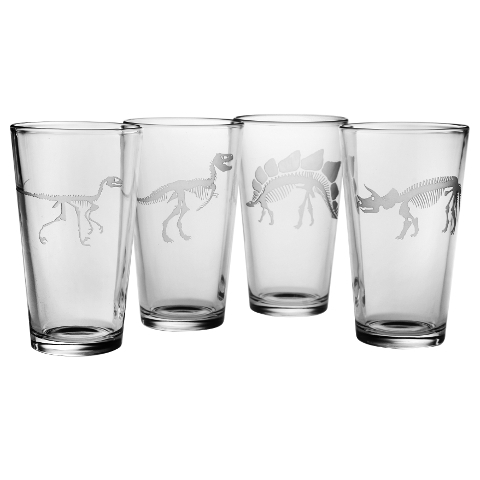 Whatever the case, revitalize your home bar and give life to your social drinking habits by updating your beer glasses to one of our fun styles.